Digital transformation is here, there’s nowhere to hide. From the top of the building down to the mailroom change is at hand. 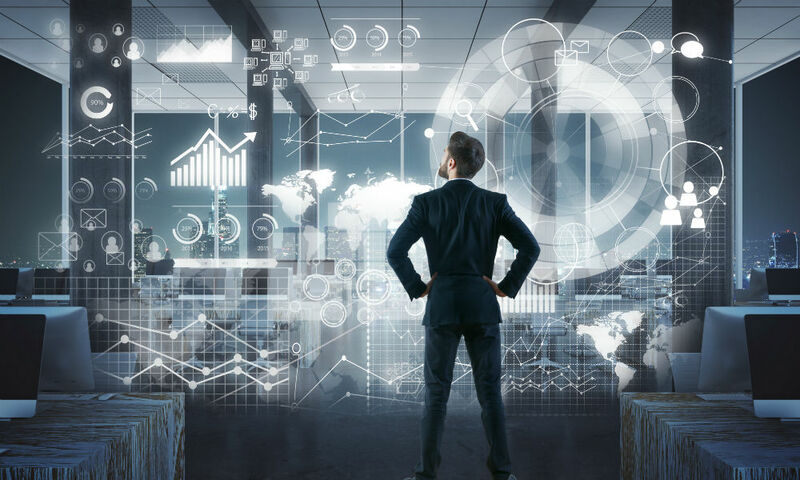 And while sales and marketing are seeing the results of a new unified communications deployment, it’s important to remember that IT is tasked with supporting this new wave of tools. 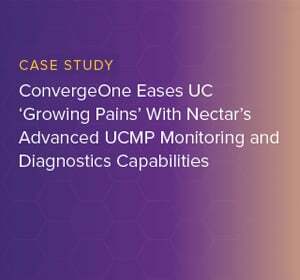 Using the Enterprise Connect stage, Nectar announced the arrival of Nectar 10, a solution aimed at delivering IT a robust set of tools capable of providing performance management, monitoring, diagnostics and reporting. 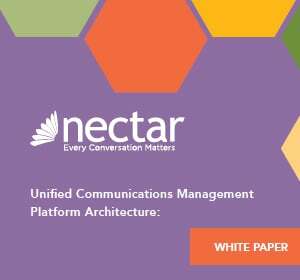 Nectar is a preeminent provider of proactive UC network management solutions, leading the way by delivering on the promises of unified communications. Nectar 10 is a logical progression, as the purpose-built solution puts the needs of voice, video and real time applications front and center, while offering the enterprise and MSPs a path to the cloud and streamlined management of communication applications and services. Nectar will have the Nectar 10 platform on display at booth #927 this week at Enterprise Connect, and the platform will see general availability next month. Arm your IT department with the tools required to deliver on the expectations of the digital age. What UC network management software is supporting company communications? The UC Network Management Community is designed for decision-makers seeking a resource for the bleeding edge of network management. 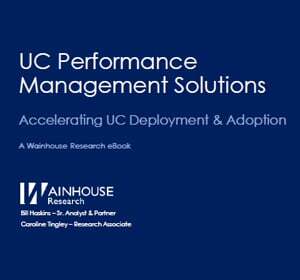 Information on the UC Network Management Community addresses issues important to managing and improving UC network performance, offering insight into improving the quality of communication and collaboration.